Now that I'm growing up , I thought it would be a good time to let Daddy take a lot of photos of me as the Ladycat that I have become. My Tortie-Mentor, Delilah, has been coaching me on how to pose properly. As it turns out, I don't need her coaching! I'm a natural! Awww Miss Sweet Pea you are a lovely tortie ladycat!! I love your orange colours! You would have the mancats after for sure! 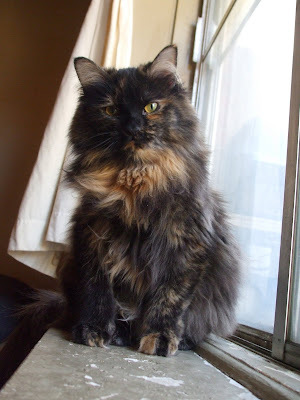 Oh my Cod, Sweet Pea, we just luvs you, you're the cutest - eh, most ladycatlike tortie! 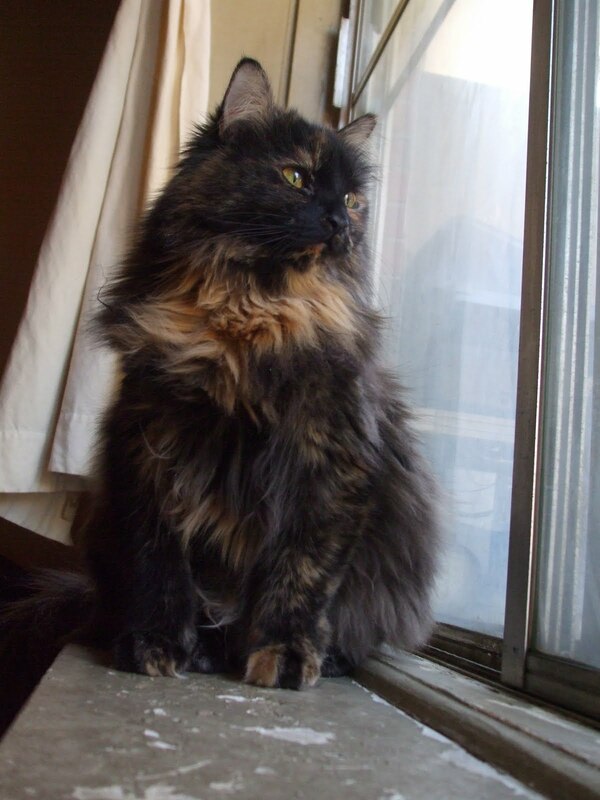 Awwwww gorgeous and floofy and adorable and stunning Sweet Pea!! You are growing up so wonderfully!! Me and Charlie are swooning at your utter beauty!!! Oh Sweet Pea, you sure look pretty sitting there in the window. And you are doing a fantastic job of modeling. You don't need any more coaching. Take care and stay warm. Sweet Pea, you have grown into a beautiful ladycat. Sweet Pea, you are great at posing!! Even if it is a little boring!! 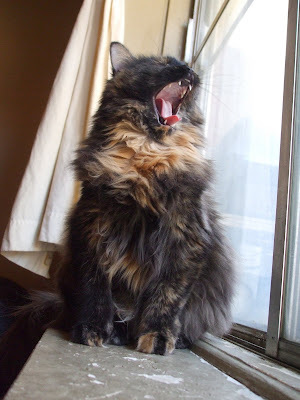 You are a natural poser Sweet Pea (apart from the yawn) but we wonder if the photographer was boring you!! Sweet Pea, you've always been a natural beauty...since the day you were born! The brat Kozmo thinks you are the most beautiful cat he has ever seen. Me thinks he should think me is! You are one mighty fine LadyCat Sweet Pea! Sweepy, you have grown into a most beautiful ladykitty. And you have learned your posing leassons well from Deli. Love to you and all The Monkeys. You are a natural beauty and know how to show it off! You look so much like my Meredith Ann. She could be your Mom. 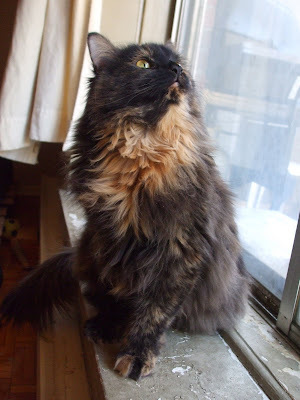 Sweet Pea, you are the most pawsome, gorgeous long-haired tortie I've ever seen! And you pose beautifully. Sweet Pea, you have grown into a very beautiful ladycat! Deli taught you some really good poses and we see one that looks like one you might have learned from Bella too. We bet your daddy is very proud of the gorgeous girl you've become! Hi beautiful Sweet Pea! You're a natural, indeed! The modeling contracts are going to start rolling in! Sweet Pea is really beautiful with those tortie markings. 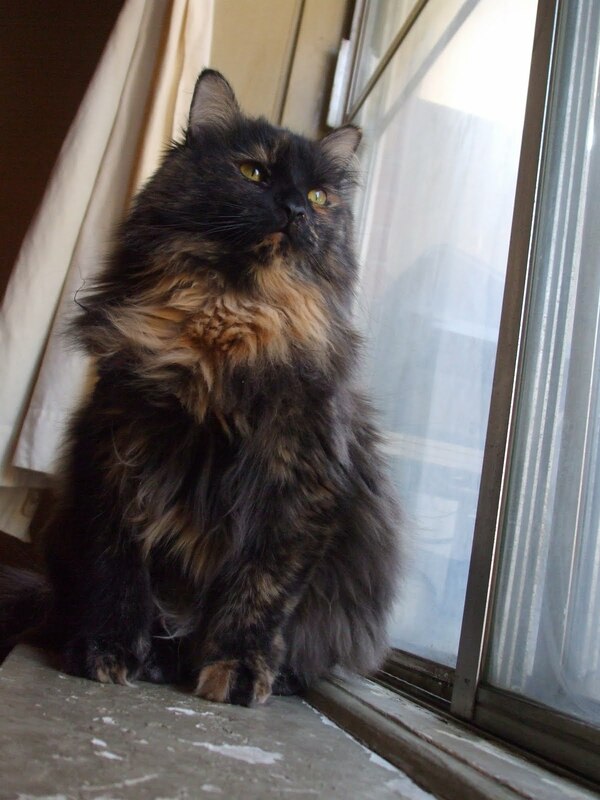 Aren't cats stunning and regal in general? 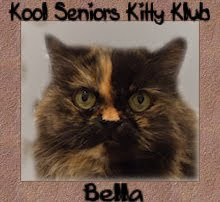 I know someone who has a tortie named Bella, too. Great name! 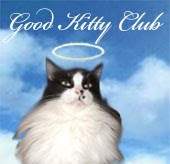 For other folks (all of you kitties and doggies are certainly people!) reading this, check out my blog. 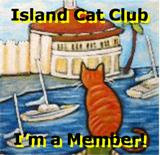 I manage a homeless cat colony and a few foster cats. Get your ‘beans to check it out! Hey, wonderful creatures stay well! posing certainly gets tiring doesn't it? We're glad you're posing for pictures. You're really photogenic! 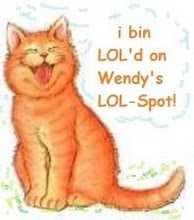 It makes us very happy when our kitties pose for us!!! We hope you, Samson, Deliliah and Bella (and your mommy and daddy, too!) have a great weekend! Sweet Pea - you are a natural!!!! I am in love! Sweet Pea, our momma says she wants to eat you up. You are just too cute!